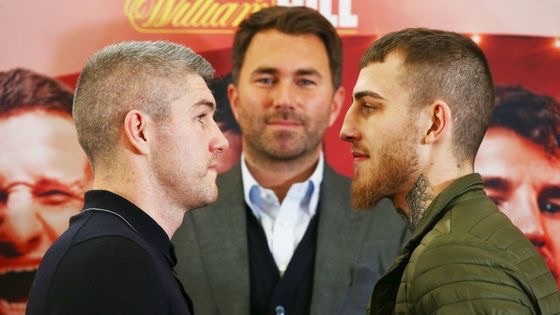 Liam Smith and Sam Eggington Weigh In ahead of their fight on saturday night the M&S Bank Arena, Liverpool. 29th March 2019 Picture By Mark Robinson. 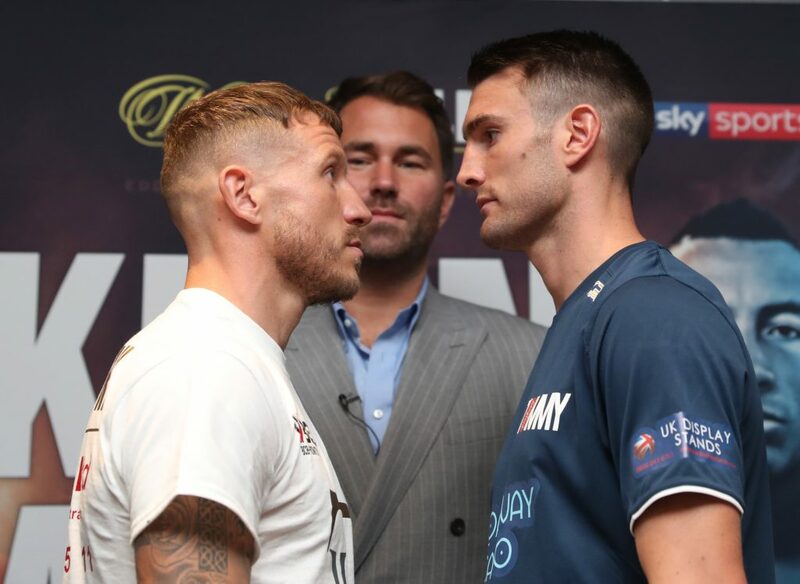 “I’m massively excited for my fight with Sam and I feel it’s a good fight to kick-start my 2019,” said Smith. 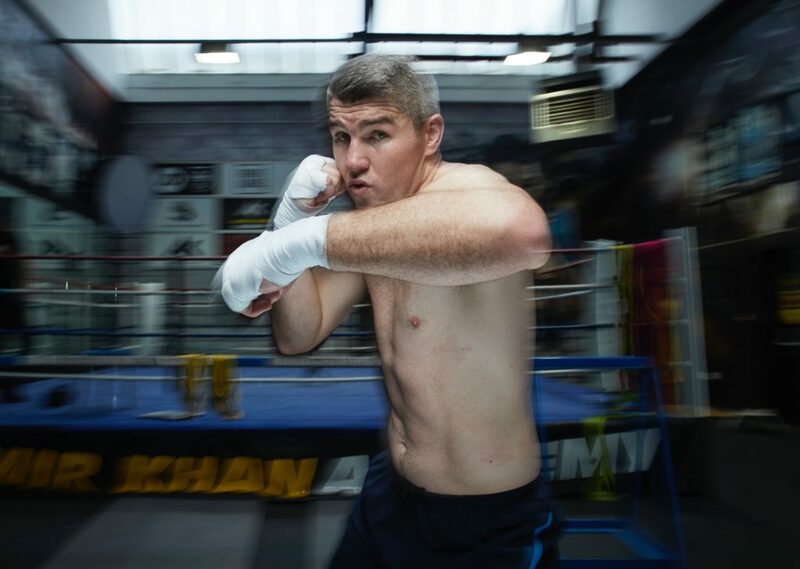 ‘Beefy’ hasn’t fought in his home city since he successfully defended the WBO Super-Welterweight World title against Predrag Radosevic in June 2016 and the rejuvenated Scouser believes he has something to prove to his new promoter in front of his home crowd as he targets another shot at World glory. 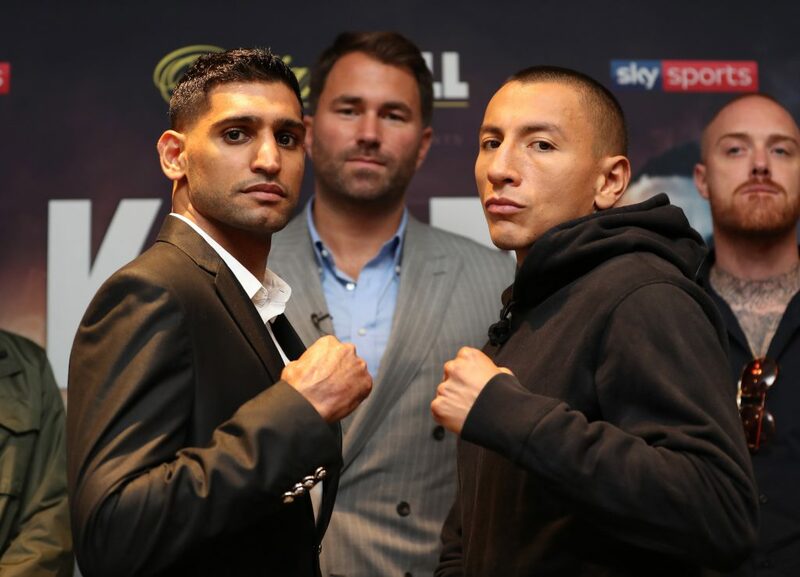 “I’ve got to prove a point to Matchroom that I was worth signing and show them that they made the right decision,” said Smith. “Everything has come for a great time for me. 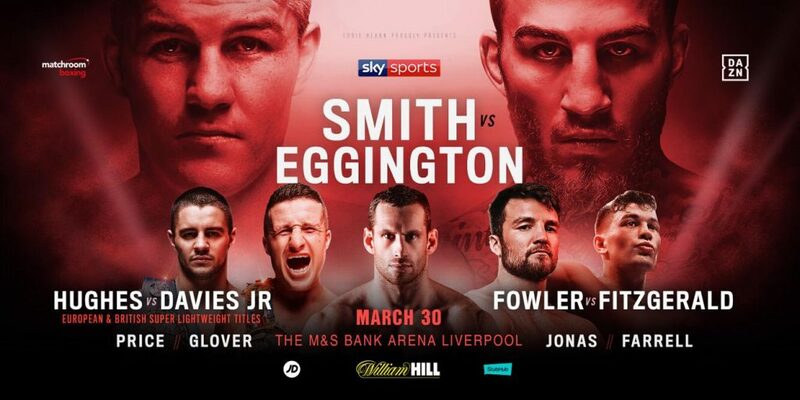 I’m back in Liverpool topping the bill against a decent opponent that a lot of the British public know. The buzz since the fight has been announced has been great for myself. “I feel like I’m turning pro all over again. This is a new lease of life for me and exactly what I needed at this stage of my career. I’ve got to do a proper job on Sam and a proper job is what I truly believe I will do. 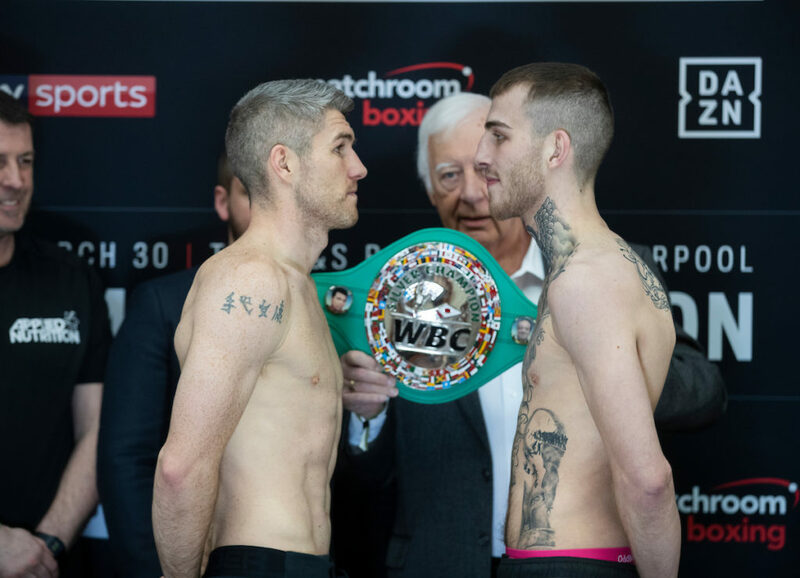 It’s my tenth fight at the arena in Liverpool and I’m 9-0 in there, so I look forward to making that 10-0.”Smith vs. Eggington tops a huge night of action in Liverpool. “I am a level above Scott, I know that for a fact. I always have been. As soon as I was an amateur I was better than Scott and under Dave (Coldwell) I have just gone to the next level again. “I haven’t showed it yet because it has been too easy. 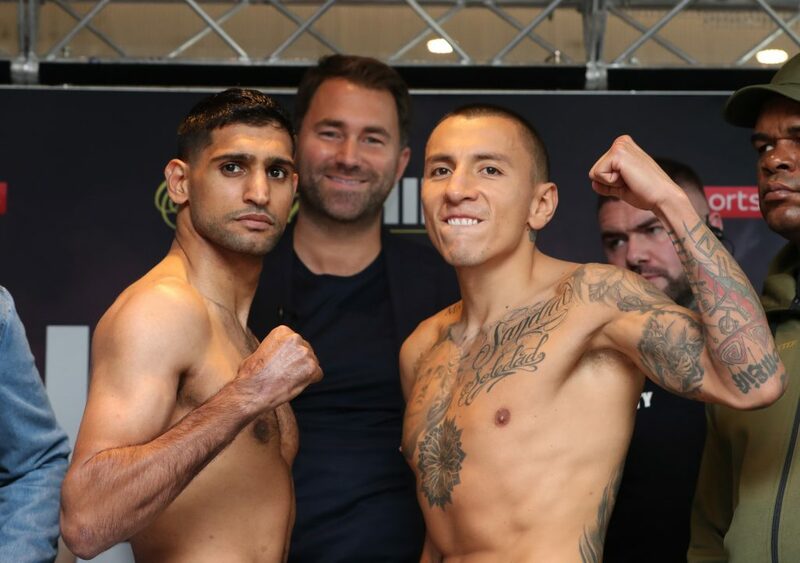 We’ve been saying to Eddie Hearn we want proper fights from about a year ago, but this took a long time for it to materialise. This is better for me and worse for Scott. 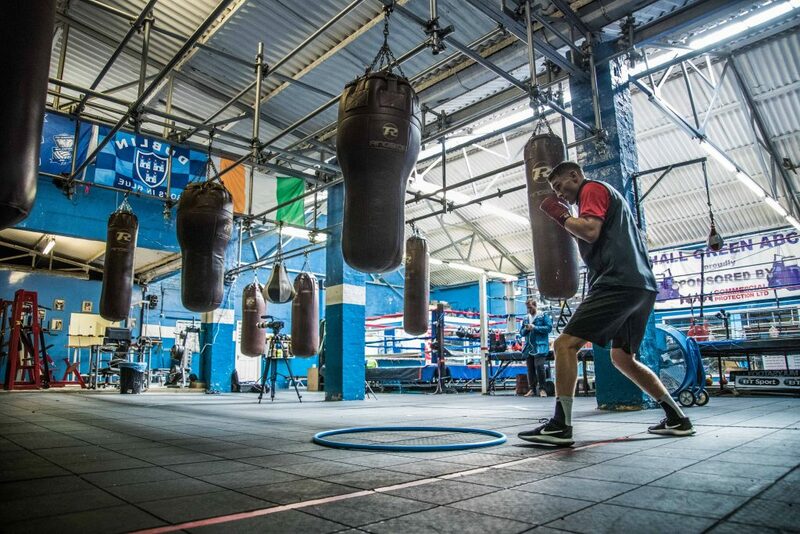 “I will be ready, 11st on the dot. I’ll be fully prepared and whatever Scott does I’ve got an answer for. I am just a bigger, better, stronger fighter. 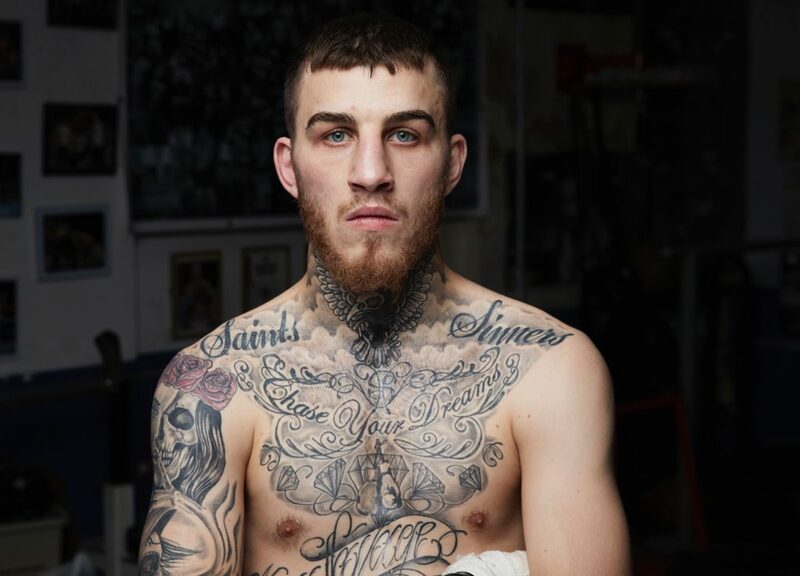 Five rounds… he’s going to fall.” Scott Fitzgerald – Preston, England – 11-0, 8 KO’s – fighting Anthony Folwer in a Super-Welterweight contest: “It’s a fight that I’m really looking forward to. I always knew this fight was going to happen. I’m the underdog going into this fight which is fine by me. David Price – Liverpool, England – 23-6, 19 KO’s – Heavyweight contest: “I’m looking forward to it. It’s ten years to the weekend that I turned pro and I haven’t even had 30 fights yet. I haven’t got much mileage on the clock, that’s the truth. I’ve had six stoppage defeats, two of them have been genuine knockouts. The other four, I’ve kind of beat myself.